This giveaway is now closed! Thank you everybody and the winner will be announced soon! Thank you Natasha & Lisa for the GREAT giveaway! Remember I told you there will be more reviews and giveaways coming soon? Well, today I got a “non-food” one for y’all! Today I had a great opportunity to try out the Rockin’ Baby Organic Sling (Thank you Natasha & Lisa!!) while hanging laundry, walking around town and running errands with my family. My hubby did not have to go to work till later today and it was a good time to try out the sling while out on our “family date”. He did a great job taking the pictures (Thanks Babe!) and I am really pleased with how they turned out on the blog. I rated the sling on the scale of 1 (terrible) – 7 (excellent) to give it a fair overall score and you will find that near the bottom of this post. So, with no further ado… let’s rock out with the Rockin’ Baby Sling!! We, here at Rockin’ Baby, get it… moms and dads are busy. We love our babies, but still need to get everything done, and look good doing it. We’ve been there. We’re STILL there. That’s why the two of us, Lisa McDaniel and Natasha Stanton, created the Rockin’ Baby Sling back in 2002 when we had our first kids, so parents can do their thing without having to compromise their sense of style. Back when we started our company there weren’t any carriers that were as fashionable as what we wanted to be wearing. 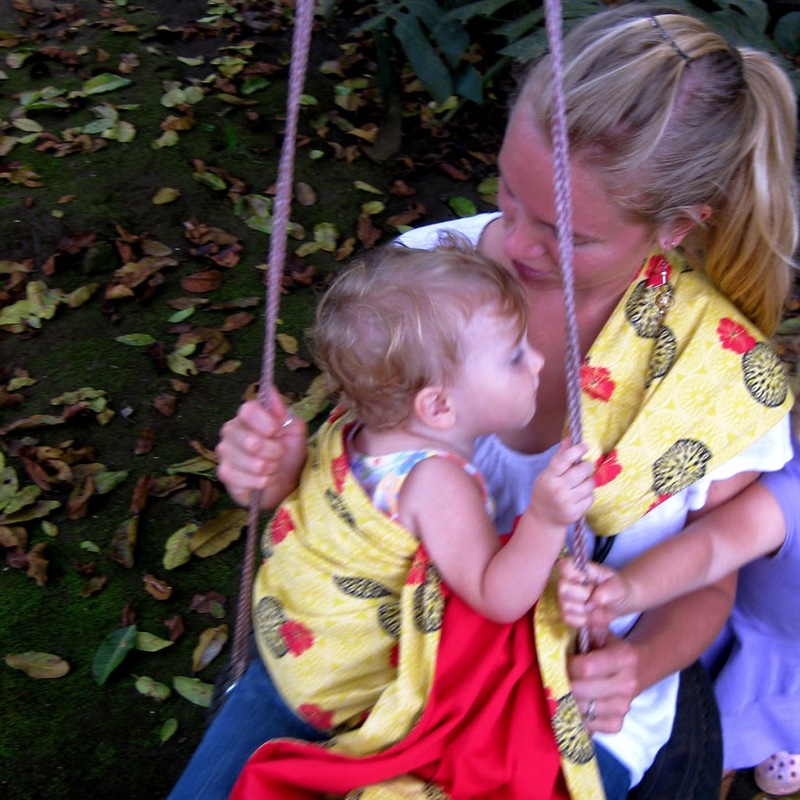 We made a few slings for ourselves out of vintage fabrics and funky trims and were constantly stopped by other moms on the streets, in stores, at the post office, at schools, asking where they could get one. Rockin’ Baby was born shortly after that. Since then we’ve added the Rockin’ Baby reversible and adjustable pouch to our line. As Rockin’ Baby has grown over the years we have found that the most important aspect of making slings and pouches is quality. 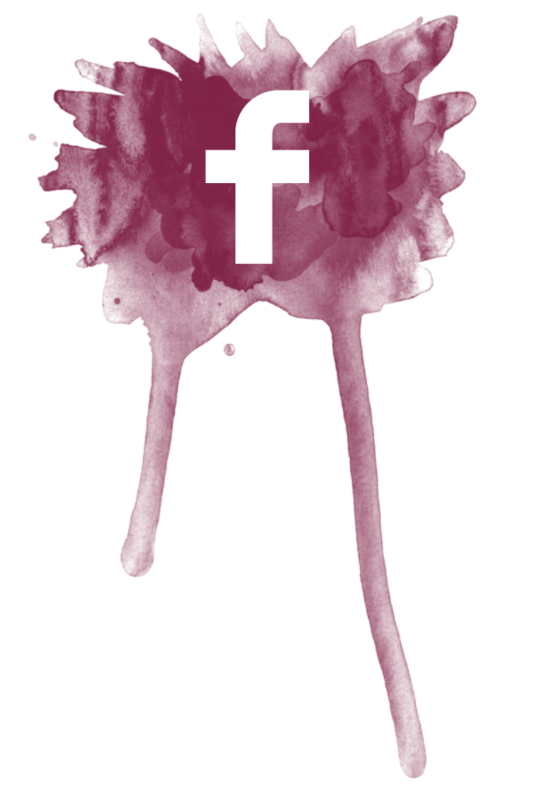 For that reason we do everything here in Los Angeles where we can be sure of quality control. We make sure that all of our fabrics are made of natural fibers, breathable and of high-quality. They are all pre-washed in natural salt water to set the colors, prevent shrinkage, and soften the fabric. All edges on our slings and pouches are overlocked then seamed twice to ensure no tearing or fraying at the edges. We also use 40 lb weight thread as it increases the strength of the Rockin’ Baby Sling and Pouch. Our reversible slings are made with 5 yards of fabric. Our pouches are fully adjustable and reversible with zippers, and are made with 3 yards of fabric. We have also started making slings and pouches out of 100% organic cotton sateen and poplin, using low impact dyes, in our own exclusive Rockin’ Baby prints. All of our products are made here in Los Angeles, California, not abroad. 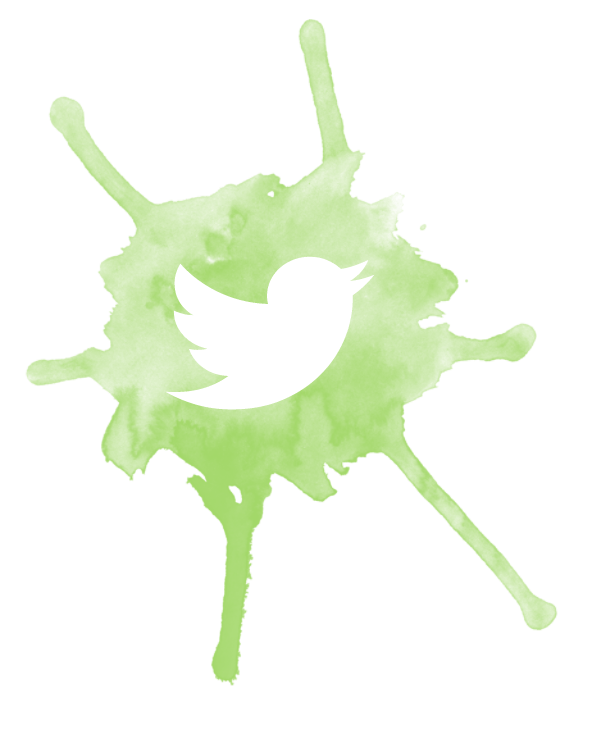 As well as having all of our sewing done here by hard-working and well-paid moms and dads, we also source, wash, print, dye and cut here in Los Angeles. Because of this we can be sure of the quality; actually seeing and touching our product, before it is shipped to you. We make sure that all of our fabrics are made of natural fibers, breathable and of high-quality. They are all pre-washed in natural salt water to set the colors, prevent shrinkage, and soften the fabric. All edges on our slings and pouches are overlocked then seamed twice to ensure no tearing or fraying at the edges. We also use 40 lb weight thread as it increases the strength of the Rockin’ Baby Sling and Pouch. That means they are really strong. The Rockin’ Baby Sling and Pouch have also been independently strength tested. The sling has been pull tested up to weights of 1100 pounds before the seams gave way, and the pouch to 460 pounds before the zippers began opening. 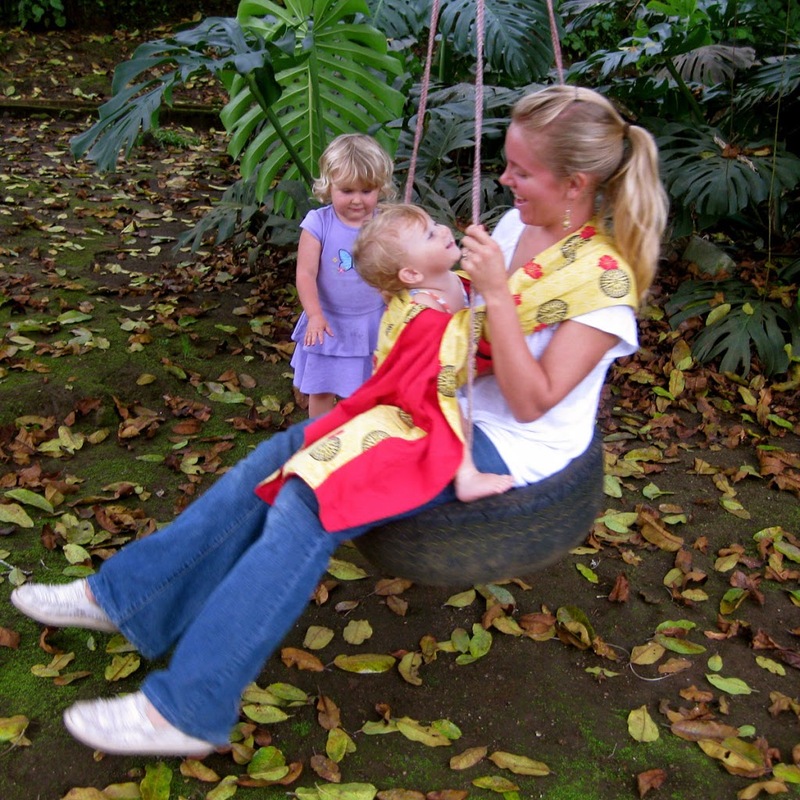 The rings we use for the Rockin’ Baby Slings are also tested by the manufacturer. Click here to see their ring testing information. Our reversible slings are made with 5 yards of fabric. Our pouches are fully adjustable via zippers, reversible and made with 3 yards of fabric. The majority of our slings and pouches are made of 100% cotton sateen or cotton poplin, or of a cotton/ linen blend. We have also started making slings and pouches out of 100% organic cotton sateen and poplin, using low impact dyes, in our own exclusive Rockin’ Baby prints. We believe in keeping it local and providing moms and dads with the hippest, safest and highest quality products available. 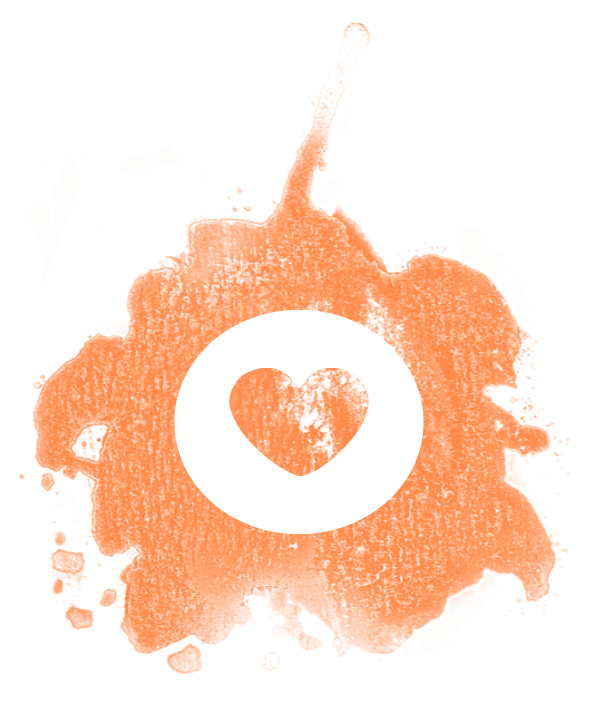 Rockin’ Baby, Inc is a socially conscious company, from our boxes made of recycled paperboard and vegetable based inks, to our new organic line, to our company policies. We strongly believe in giving back to our community. It is our policy to give free sample slings and pouches to doulas, midwives, sling lending libraries, birthing centers and hospitals. We also donate slings and pouches to countless school fundraisers and charities. 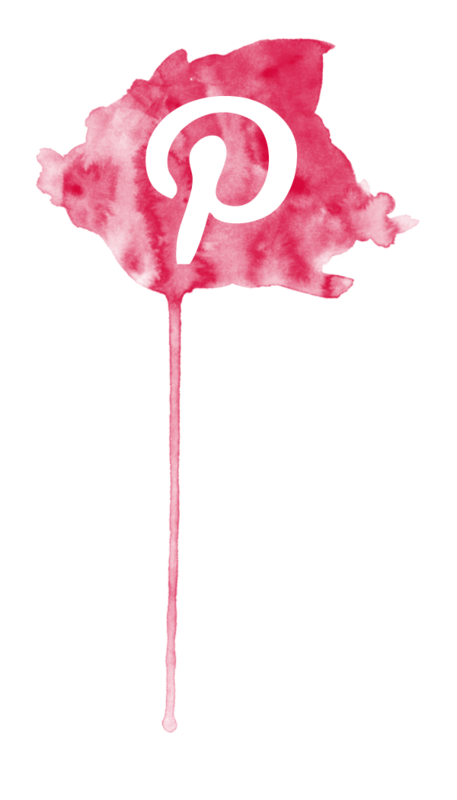 In addition to our sponsorships, giveaways, and product and monetary donations we give 2% of proceeds from online sales to our favorite charities. Rockin’ Baby believes in keeping it local and providing moms and dads with the hippest, safest and highest quality products available. 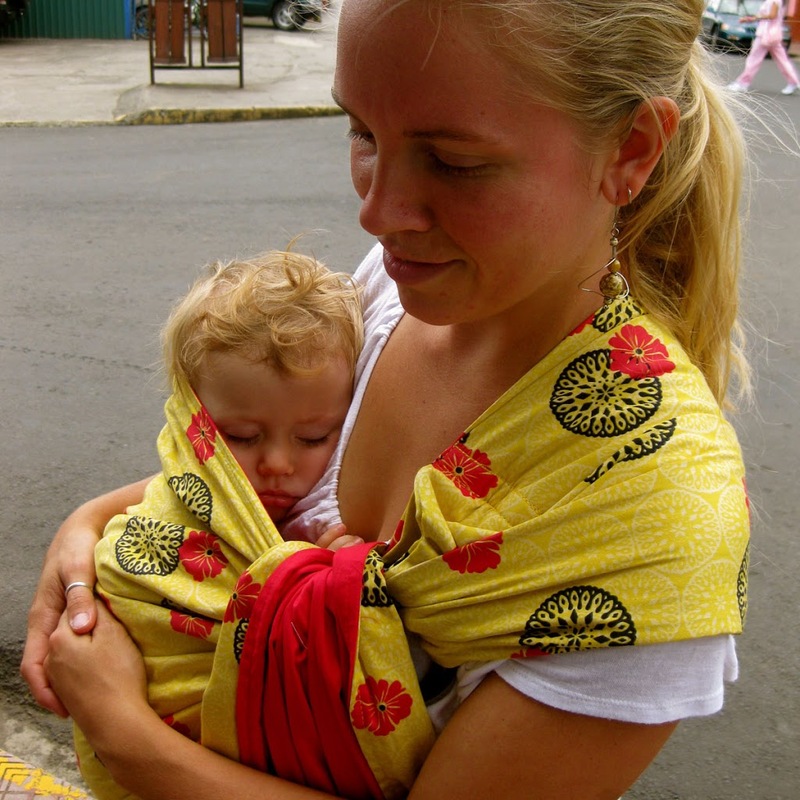 We are firm believers in babywearing – it is wonderful for parent and baby! Please contact us directly for any reason at all! Call us at 888*645*BABY or email us at info@rockinbabysling.com. 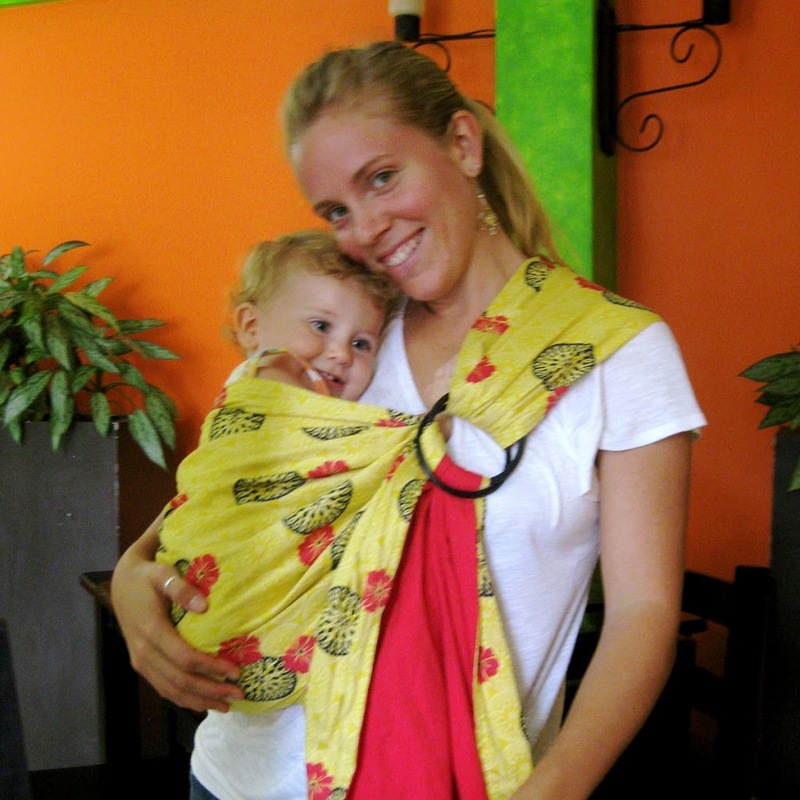 You can wear this sling in 5 different ways… cradle hold, snuggle hold, front hold, hip carry & back carry. I tried the hip and back carry positions with Tabi today and she loved it. She played, nursed and slept during the whole time I wore her in the sling. Overall, Tabi seemed very comfortable and happy, but my shoulder started to cramp up a little after a couple hours. I solved that problem by simply switching the sling to my other shoulder. I really enjoyed both ways (hip & back) of carrying her, but preferred the hip position due to comfort and ease. Jon called my sling the “Super Mama Cape” because of the long fabric that extended down past my knees. Yeah, it is a little long on me because I am short, but I solved that problem by wrapping it once around the ring. The pockets at the end are very roomy and really nice to have for carrying light things (a diaper, small wallet, a toy, etc…). Overall, The fabric is REALLY light and strong, but extremely breathable and soft. Tabi sweats really easily, but she stayed cool and comfortable for the most part while in the sling today. And I am in love with the COLORS! Oh my!! I love the cheery brightness, unique design and reversibility… really does make me feel like a rock star mama walking in style!! LOL! Strollers are a real hassle and sometimes difficult to use around town (the curbs here aren’t exactly “stroller friendly”). I can easily breastfeed while I am on the move and comfortably. Great interaction between me and Tabi. Easier than hauling a carseat around. Great for going to festivals or the farmer’s market because the stroller is harder to maneuver around crowds of people. 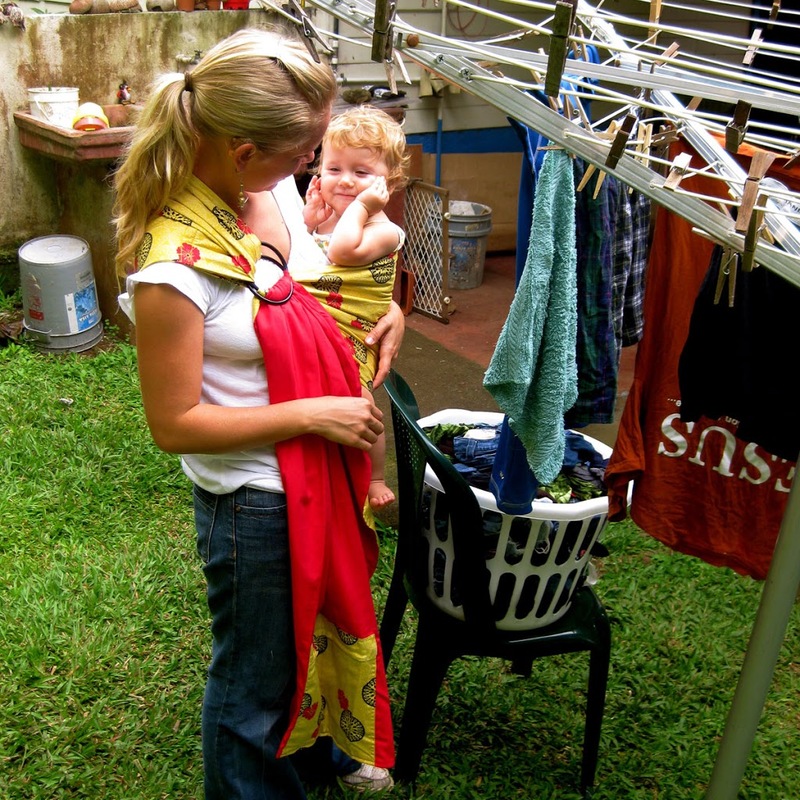 Great way to get things done outside the house without worrying about a dirty or fussy baby… such as cleaning stalls, taking care of chickens, gardening and playing with Naomi. 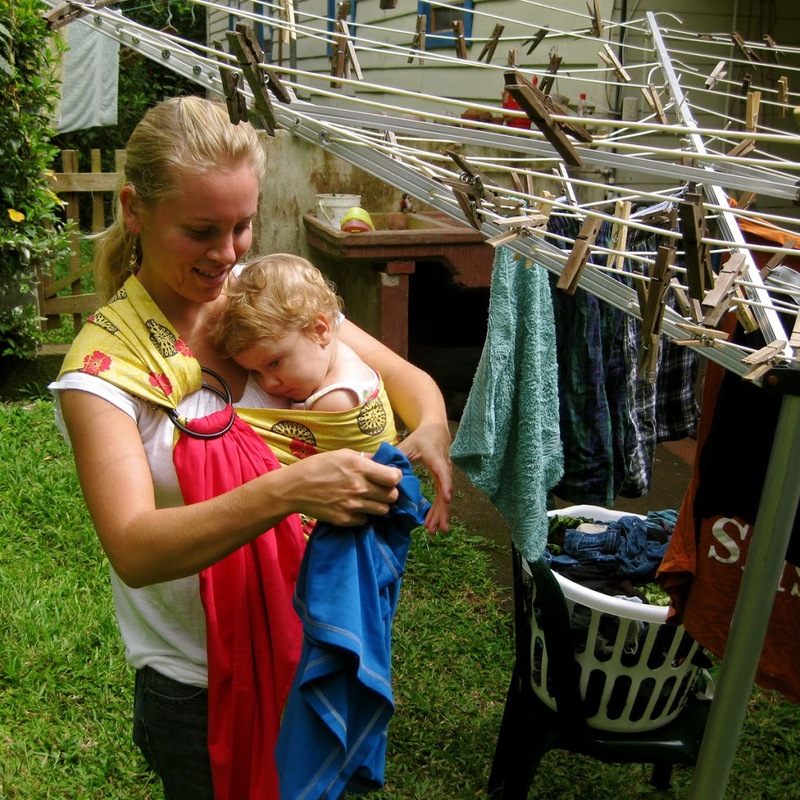 In the long run, we saved money using babywearing products (which most are guaranteed to last almost a lifetime!) instead of buying a stroller that is more likely to break down sooner. A Rockin’ Baby Organic Sling! Why Organic? Rockin’ Baby believes that organic fabrics are good for baby and good for the planet. Many people today, concerned about the environment and the effect of chemicals on babies, are choosing to use organic products. Organics are grown naturally without the use of harmful pesticides and synthetic fertilizers. Natural plant extracts and beneficial insects are used to control pests and maintain the health of the soil by avoiding the destruction of beneficial organisms. Organic farming also enchances the fertility of the soil through rotational cropping practices and does not pose hazards to human health. Third-part organizations verify that organic producers use only methods and materials allowed in organic production. Rockin’ Baby has found a way to make organic slings that are beautiful but earth friendly, that are stylish but still support sustainability, that look like they couldn’t possibly be organic, but actually are! Remember, if you are already following me and/or Rockin’ Baby on twitter, facebook and/or blog… you naturally have 1, 2 or 3 extra entries. Please post a separate comment for EACH entry. You can have a total of 8 entries. PLEASE, every comment must have an email address. 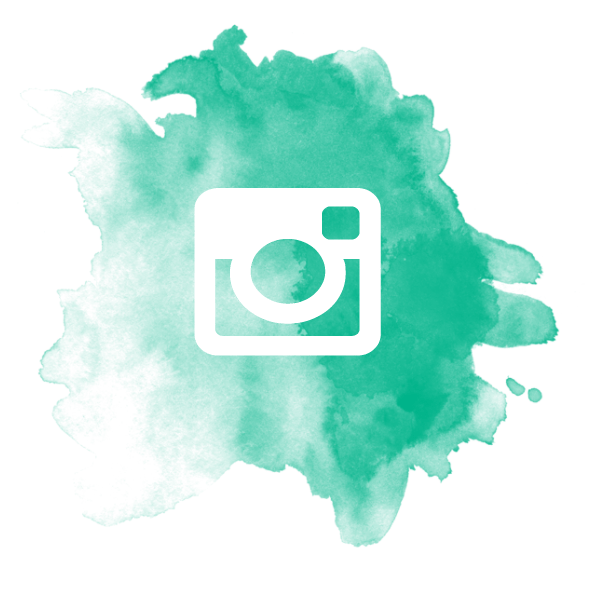 You can comment with your blog account as long as I can contact you through there! The giveaway ends October 17th and is open to those who have US mailing addresses (hint: if you live outside of the US, but still have a US mailing address and a way to get the product to you… you are qualified!). Now, go rock out and have fun!! I love to wear my daughter because it makes taking care of my son easier and grocery shopping easier. We dont need to put her and her carseat in the cart and try to fit groceries around her. I love babywearing because as a mother of 5 it gives me free hands! I can hold my baby close all day long and the bonding is priceless. I have used baby carriers since having our second son. Starting of course with the retail brands. These were so uncomfortable. That with my third child I used it very little. Then I heard of slings and wraps. My world was forever changed. I wore her close all the time. And it did not break my back! This has been so good for all of us. As I am available to help my older kids and can still meet the demanding physical needs of our dear baby. Slings are a must have for all mamas. I am so thankful for the priceless time I have had snuggling my baby close. I love to baby wear because my daugter is still close to me, but I can have my hands free! I love that babywearing allows me to snuggle with my baby while having my hands free to play with my older child. I enjoy babywearing because of the closeness it provides me with my baby. She’s always right there and I can easily attend to her. i like babywearing because it just feels right,very primal to have my baby touching me. oh, and i do follow your blog! My baby isn’t here yet but she will be in December. I’m really looking forward to “wearing” her. It looks like a great way to bond and very convenient too! I value baby wearing because I work full time out of the house, and when I am home with my baby (even at 16 months) I want to be as close to him as possible. From day one, when he was almost 7 weeks early, we were encouraged to have skin to skin contact; and it has never changed. 🙂 I have never heard of this particular sling and am now intrigued! Very nice – and so pretty too! Beautiful photos of you and your babes. I love babywearing because I love how it immediately calms my son. He loves being close to me and being held and I love how I can give him that comfort while still being able to do things with my hands. I follow Rockin’ Baby Sling on Twitter. I’m a Rockin’ Baby fan on Facebook. I subscribed to receive your posts via email. i love wearing my babies because i know they feel safe and connected to me. I follow you on Twitter & I tweeted about the giveaway. I am friends with you on facebook and I posted about this chance to win! I like babywearing because it allows me to go over uneven terrain. We like to hike, and it is great when our toddler can join us. The other wonderful thing is, if we run into wildlife (moose/bear), I can keep her safe! Haven’t really tried it…but I would think it would keep our hands free while keeping our girl happy. I love wearing my baby so she is close but I still have my hands free to do what I need to (like grab onto my boys). I love to wear my girl because it made her feel close to me even when I was getting things done. I’m expecting in January and can’t wait to babywear again! Hm, pls. don’t count this if it’s a double, but I can’t remember if I did the word verification when I said that I love wearing my daughter because I feel close to her while I get work done. Alos, I am due in January and can’t wait to baby wear again! I love to wear my son because it bonds us and I can hold him while also getting important things done around the house. I heart babywearing! It makes it a lot easier to get things done when you have a fussy baby. I’m expecting my first and I like the idea of having my baby close to me — even after birth! I’m due with my third in Jan so will definitely be using a sling for carrying the little one close while chasing my other two! Slings are also great for nursing in. 🙂 Thanks for a fun giveaway! I love to wear my baby because it makes him feel secure.With all the strangers who come up to him to say hello, he is safe next to me and feels confident to interact with people. I love to wear my baby for many reasons, but my top ones are b/c I have my hands free to do other things (so I can multi-task)& b/c my baby is safe next to me! I’m a cuddler, so babywearing allows me to have one, big, continuous cuddle with my littlest while my hands are free to care for my two elder children. 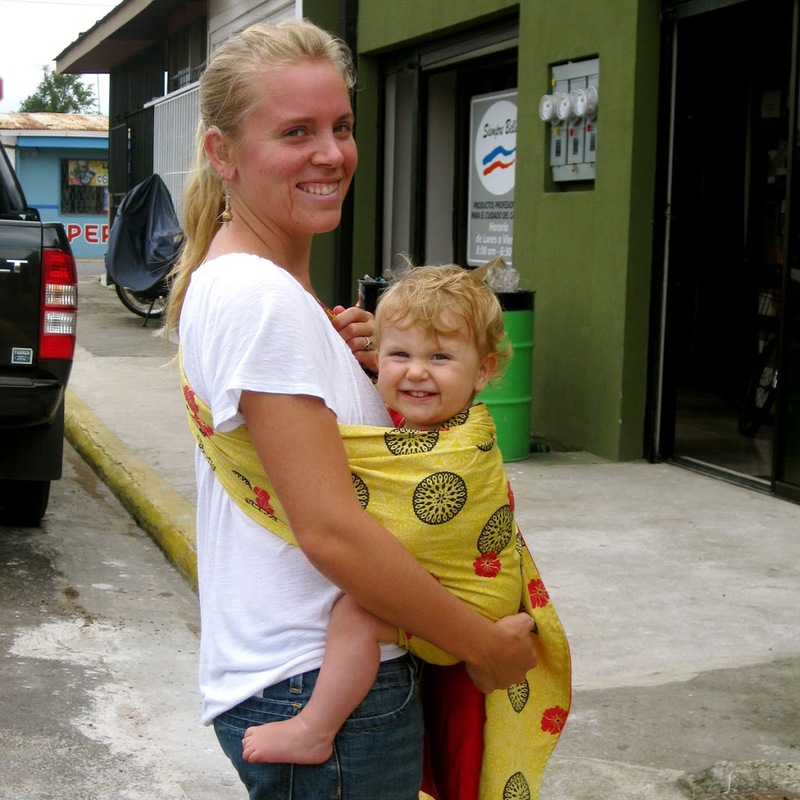 We love babywearing! In most situations it is simply more convenient, but there are sooo many great reasons! You are my friend on Facebook & I shared about the giveaway on my wall. Marillyn, I love your little one! They’re so adorable. ((hugs)) & kisses! I LOVE 2 wear my baby as it makes life with a 3 year old easier if I don’t have to push a stroller on our adventures. My lil lady loves being close too. Our little one isn’t here yet, she is due to debut in January ~ but I think it will help with bonding as well as the numerous hands free advantages! I love Wearing baby! It keeps us close and strengthens our bond> Thanks for the chance. I love to wear the girls because we get extra cuddle time and I know they are safe and not running out into the road or getting away from me while we are shopping. I love baby wearing because my baby feels secure and happy when he is right against me in a carrier. Following rockin’ baby sling on twitter. 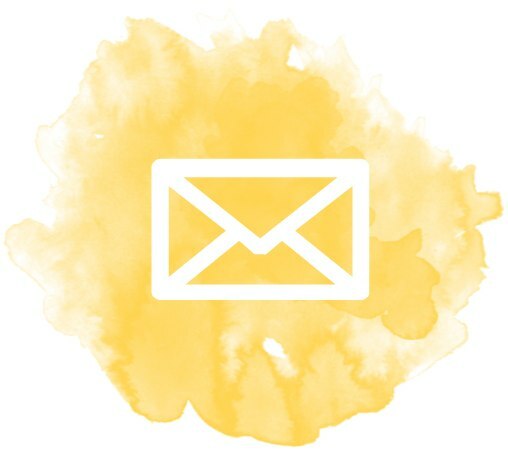 Subscribed to recieve your blog posts via email. I love to baby wear because it makes me feel closer to my daughter while allowing me to get things done. Thanks! I love having my baby close to me, but also having my hands free to do other things. I would feel a constant bond with my child with this – I can’t wait to be a first time mom in April! 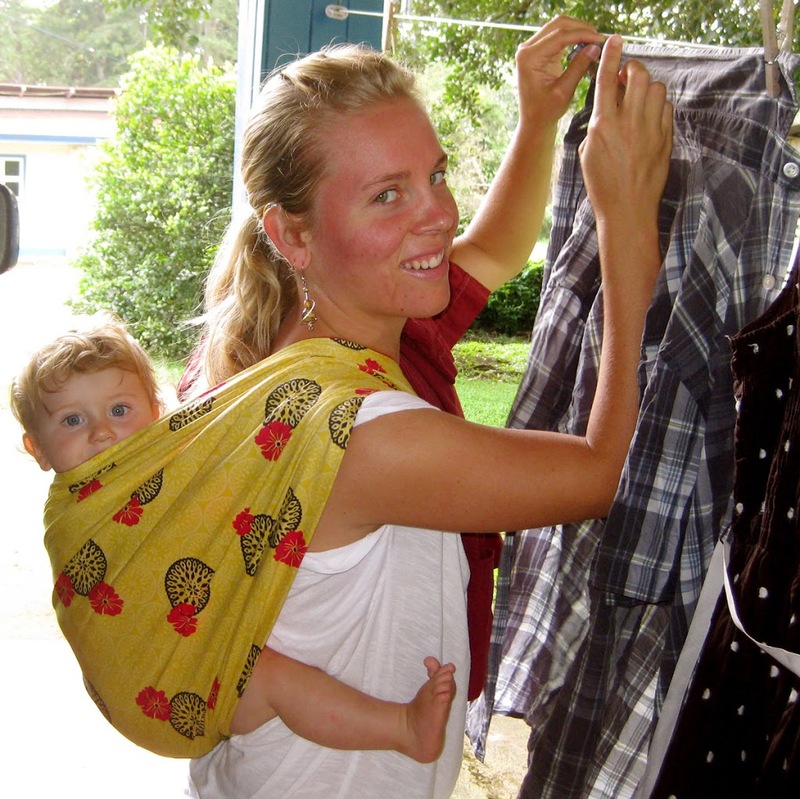 Became a fan of rockin’ baby sling on facebook! It is easy to do stuff while holding your baby. I think the best reason(s) for baby wearing is that it makes both mom (or dad or grandma or whoever) and baby feel comfortable and secure. It’s just healthier to be close. It gives the baby a feeling of security and lets you still have time with the older kids, so they don’t feel left out! but my best friend, who Im entering for, likes to be hands free! And since she is having her second child in a couple of weeks, being handsfree is very important! I like baby wearing because it’s a great bonding tool! Thanks! Holding baby close and having my hands is the greatest thing!! I like babywearing because it’s convenient and I like the added closeness I get to my baby. I love babywearing! It allows one to be nice and close to baby, but to still have your hands free to get on with the business of life. baby wearing makes me feel closer to our baby. and i love having my hands free! Because I can get things done while I hold my baby close. babywearing makes ine close totheir infant ty.